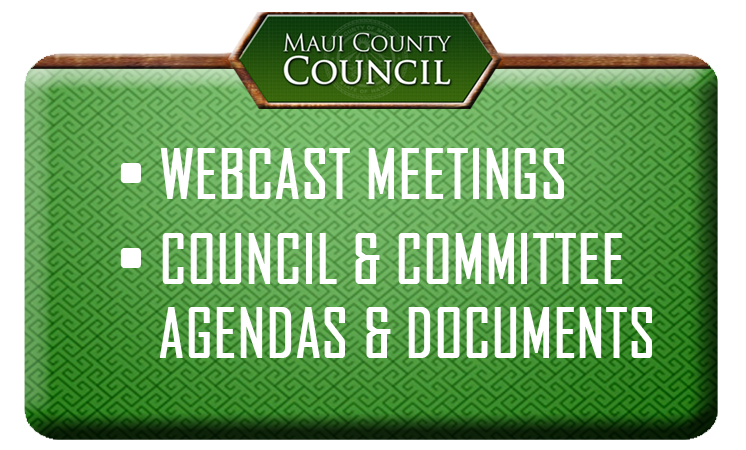 WAILUKU, Hawaii – The Budget and Finance Committee will focus on landfill hours and holiday trash pickup at its meeting on Tuesday, Sept. 2 at 9 a.m. in the Council Chamber in Wailuku, Committee Chair Mike White announced today. “The Council approved 99 percent of the Solid Waste Division’s Fiscal Year 2015 Budget proposal, and increased its budget over FY 2014,” White said. “The funds to maintain trash service are there, and it is time to prioritize core services to the public. “I am making it a priority for Tuesday’s meeting to reach out to the administration and have a meaningful discussion on landfill hours and trash pickup on holidays. “I look forward to an explanation of why these services were cut, and to finding solutions to these operational challenges,” White said. Other items before the committee include the acquisition of land for a county service center and funding for Kalakupua Playground in Haiku. Testimony may be emailed to bf.committee@mauicounty.us. A copy of the agenda is available at mauicounty.gov/committees/bf.